Lucy, a 16-year-old girl from New York, is recovering from a recent traumatic experience. She joins her father at the fictional Barclay Bay, on South Africa's west coast, where she slowly makes sense of her ordeal. 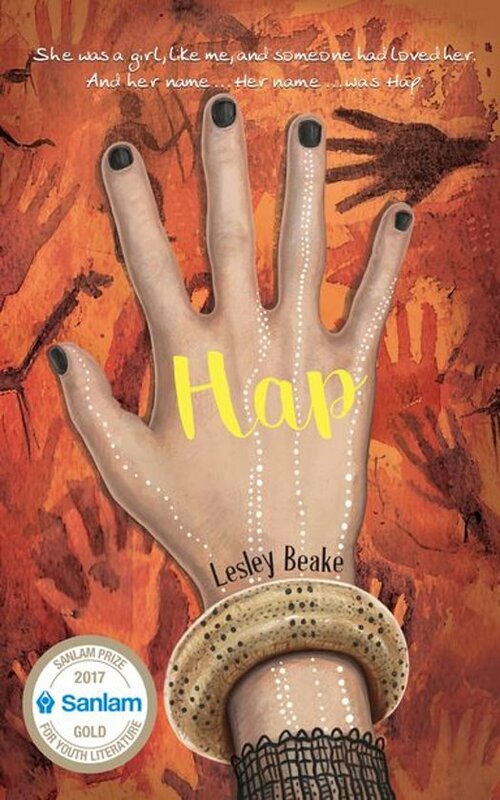 But Lucy cannot help but also be affected by the characters around her, including that of Hap, an early ancestor who lived in the area, and whose experiences Lucy, in a state of heightened emotion and perception, seems to sense.